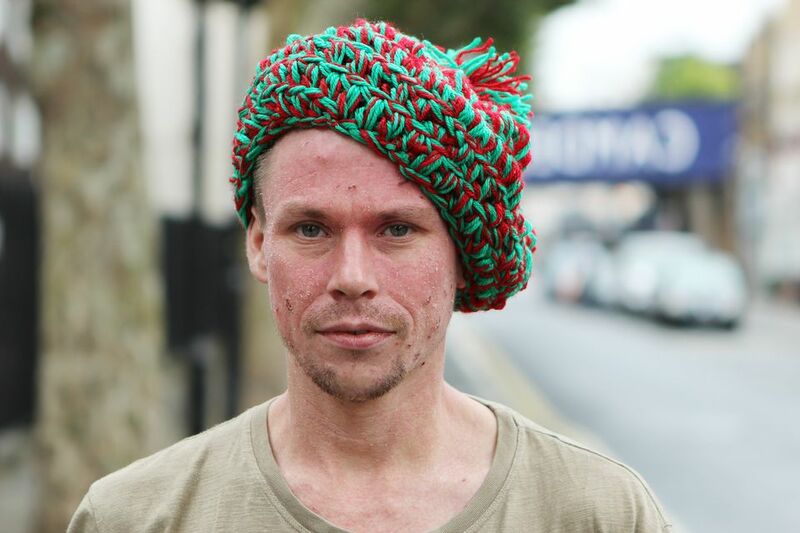 Finnish activist Lauri Love is appealing against a decision to extradite him to the United States. 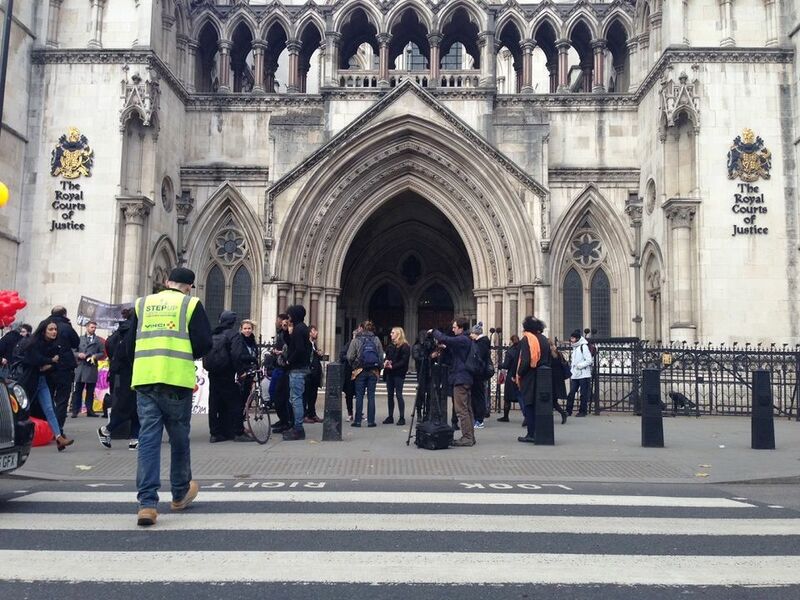 The British court's verdict is expected early next year. 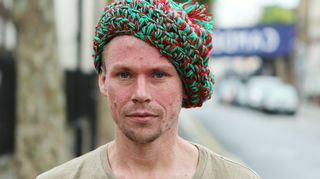 Finnish-British hacker and activist Lauri Love has given evidence at the High Court in London in an effort to overturn a decision to extradite him to the US on suspicion of a series of cyber crimes in which the targets were military, public and private organisations. Love could face up to 99 years in prison for his alleged crimes if he were to be extradited from the United Kingdom to the United States. His legal counsel says that Love – who suffers from Asperger's syndrome and depression as well as eczema and asthma – would be at high risk of suicide if courts were to send him away to be tried in the US. Love has become a cause celebré, with activists and others urging the authorities to rethink the extradition and many gathering outside the court during the two-day hearing. They want Love's extradition order to be overturned in the UK High Court, and for the activist to be tried in the UK where his family members and many of his supporters reside. A verdict in the case is expected early next year. Love, who has a British father and Finnish mother, is suspected of hacking top-secret United States government sites including those of the US Army, the FBI and NASA. The electrical engineering student's previous extradition order was overturned by then-Minister of the Interior, Theresa May in 2012. 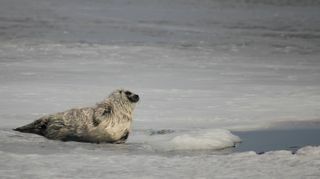 Sixty-three endangered Saimaa ringed seal pups were found during the early spring count carried out by forestry workers and volunteers.